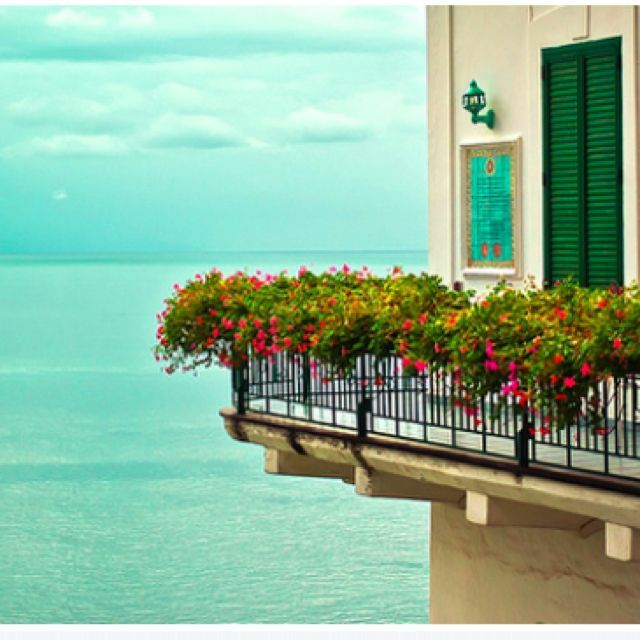 Oceanside balacony with an aqua blue view. 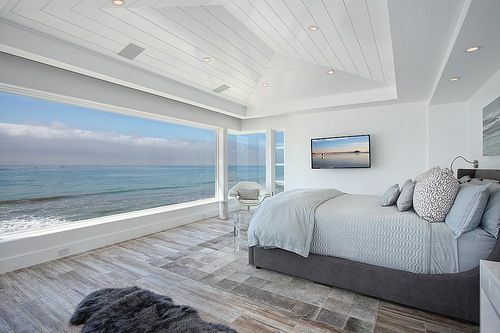 Beach house coastal bedroom with beautiful ocean view. 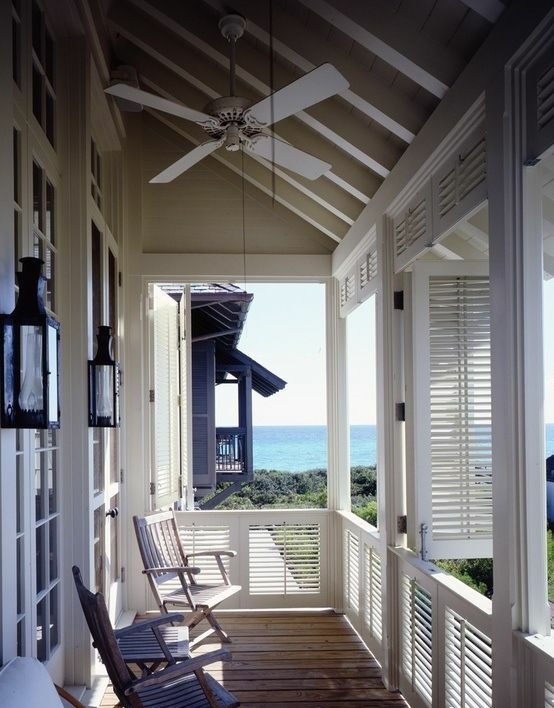 Seaside coastal verandah with ocean view.